Zirconium crystal bar is a refined higher purity product comparing to normal Zr702 or other grades which are produced by vacuum melting. It is purified from coarse zirconium by thermal decomposition process of iodide. 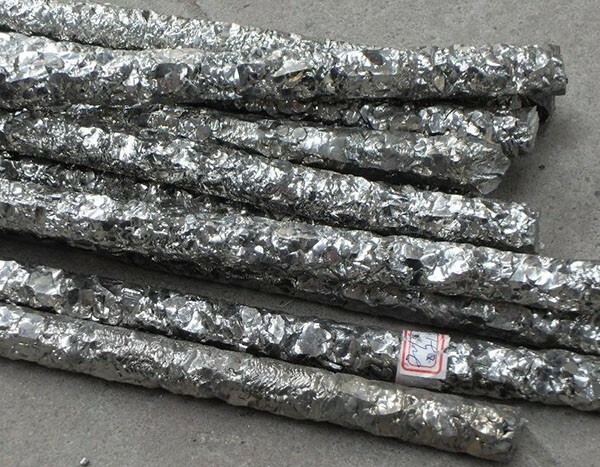 Crystal zirconium has the lower hafnium content, as well as other impurities such as oxygen, carbon, etc. 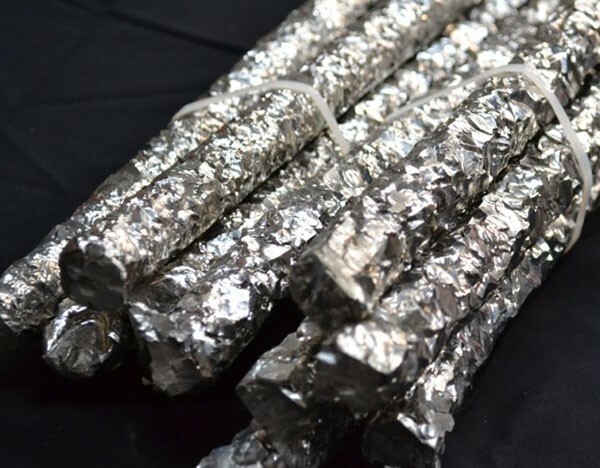 Zirconium crystal bar can be used as the raw material for melting high purity zirconium ingot, cutting into size for high performance steel / alloy production (as an additive element), or as a film material for evaporation & sputtering industry. Both of them have high purity of Zr+Hf (higher than 99.95%). ** We store both of them enough quantity in our stock for a fast delivery. Full analysis can be provided and free cutting to size service is available as well. 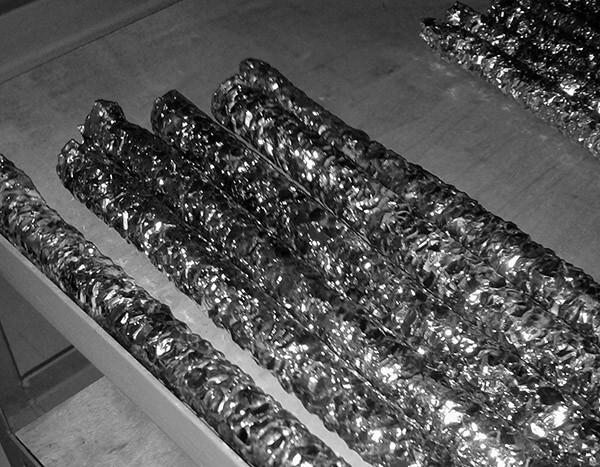 High purity crystal bar creates high purity ingot. Our advantages of zirconium crystal bar makes HEXON able to supply high purity zirconium milled products and parts in high quality, too.